The New Castle County, Criminal Investigation Unit continues its investigation into the assault with a knife in that left a 30-year-old man in critical condition. 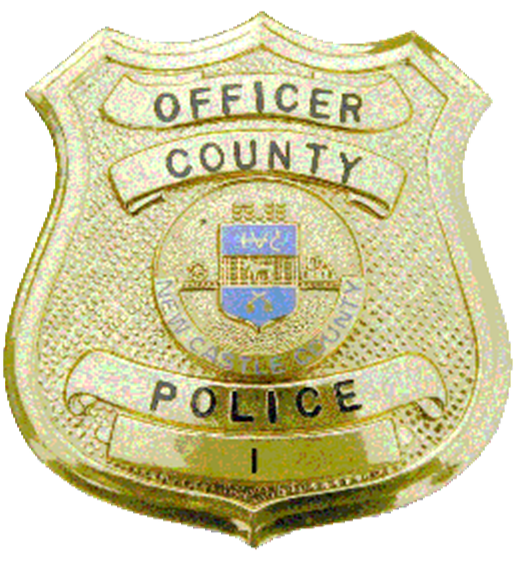 (Wilmington, Del.-19808) Early Sunday (April 30) morning, County Police responded to the 4600 block of Patrician Blvd in reference to a fight in progress. Prior to officers arrival, they learned an unknown person had been stabbed. Responding units located the 30-year-old male victim and a woman kneeling by his side in an outside common area. The male was found to be suffering from several lacerations and wounds to his torso, while the woman was found with a laceration to her hand. The male victim was transported to Christiana Medical Center in critical condition while the woman was transported to Wilmington Hospital. The New Castle County Police, Criminal Investigation Unit is asking anyone with information regarding this incident to please contact the New Castle County Police by dialing (302) 573.2800.